Back in August, I interviewed a mix of givers and doers for Black Philanthropy Month. 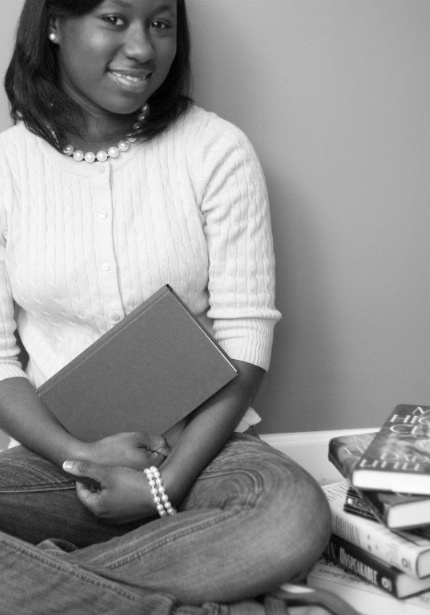 When I asked “what book shaped your philanthropy?”, their responses resulted in this list of 13 publications that I compiled for BlackGivesBack.com. A Baker’s Dozen of Books. Is there a book that has influenced how you give? This entry was posted in Book and tagged BlackGivesBack.com, books, philanthropy by valaida. Bookmark the permalink.